Tanvi Dogra is an Indian TV actress. 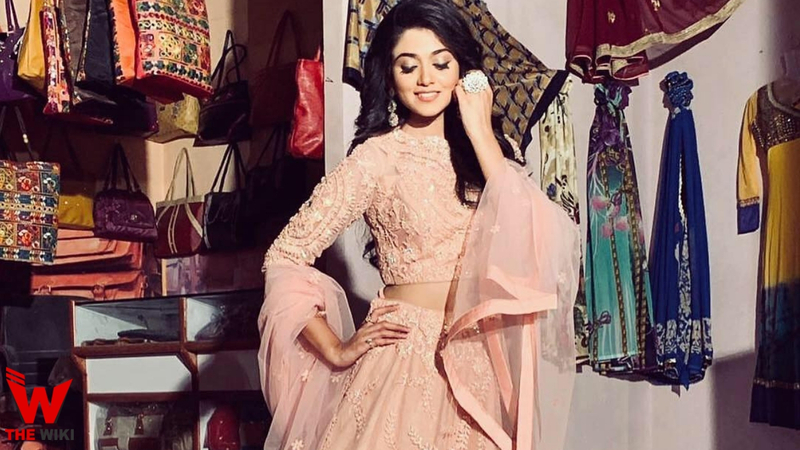 She started her career through Zee TV show “Meri Sasu Maa” which came in 2016. In this show she appeared with Hiba Nawab, Pearl Puri and Siddharth Arora. At this time, Tanvi Dogra coming on Star Plus channel show ” Ek Bhram – Sarvagun Sampanna”. Tanvi started her career with the Zee TV show “Meri Sasu Maa” at the age of 20. In this show, she appeared as a supporting cast. From this show, she got popularity in the television world. Tanvi Dongra played the role of Babita, wife of Akhilesh Sharma, in this show. Tanvi once again appeared on the small screen in 2018, starring as Falguni on Star India Channel’s show “Jiji Maa”. This show ended in February 2019. 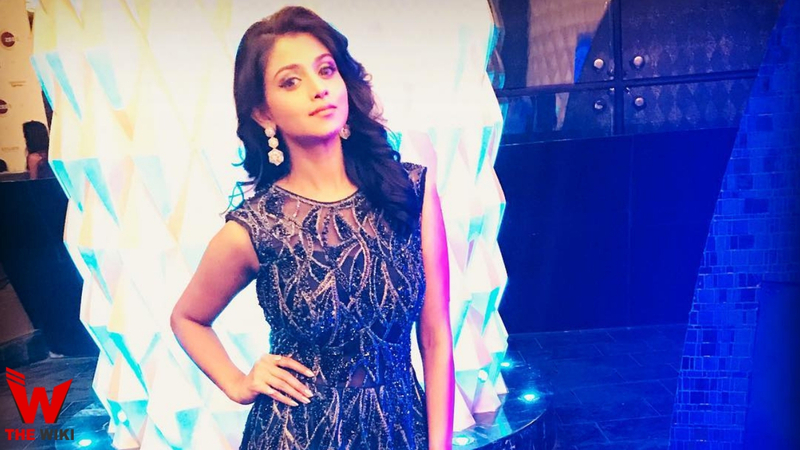 In the same year, she was featured in Star Plus’s show ” Ek Bhram – Sarvagun Sampanna” in which she is currently working. Famous for the role of Falguni in Jiji Maa serial actress Tanvi Dongra, is very attached to the cars. In 2018, she bought a luxury car for herself on Diwali. she often used this car to reach sets. Tanvi is born and brought up Mumbai. Tanvi Dogra’s father works in Bank of Baroda. Since the college days, Tanvi has been fond of modeling. Tanvi got a Miss Fresher Award in college. Tanvi is an ios engineer and worked in Pune before coming to the television. If you have more Details about Tanvi Dogra. Please comment below we will updated within a hour.